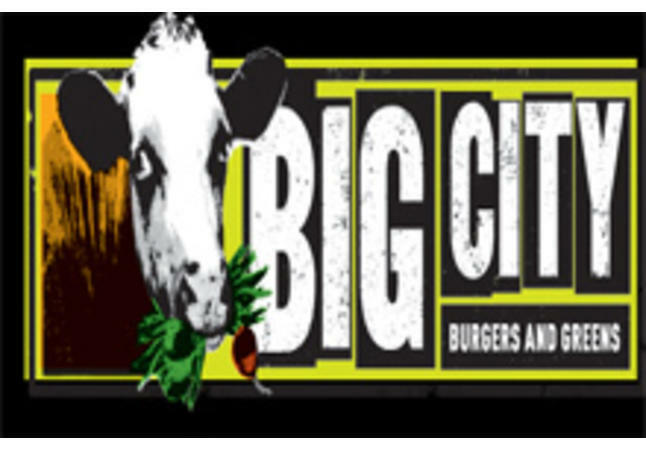 Big City is available for private events at night and on the weekends. With an outdoor patio on 5th and Walnut, an indoor patio in Capital Square, a state of the art sound system, two flat screen TVs, a full bar and WiFi, this is the perfect venue for any occasion. Hours of Operation: 11 a.m. - 2:30 p.m. M-F.